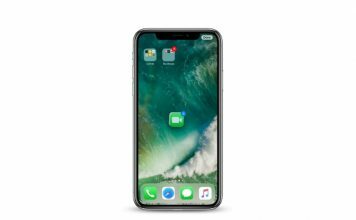 Note: I tried this on my iPhone 7 Plus and the iPhone 6s, but it should work on older iPhones as well as the new iPhone 8, 8 Plus and iPhone X. 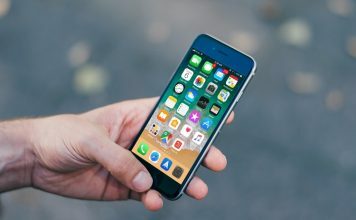 Open up the “Settings” app on your iPhone and head over to the “Do Not Disturb” section. 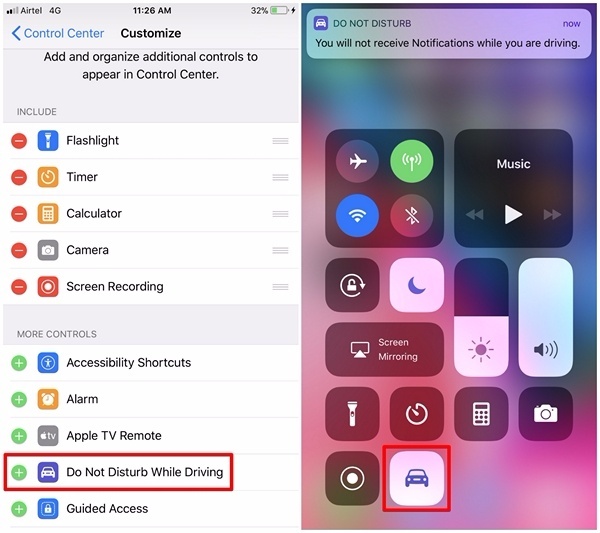 Here, you’ll notice the Do Not Disturb While Driving section if you scroll down a bit. Simply tap on “Activate”. 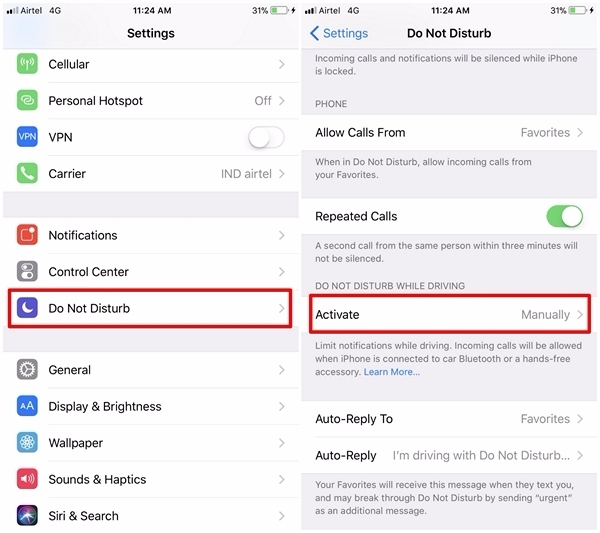 In this menu, you can choose one of the three options to take advantage of Do Not Disturb While Driving. If you’ve set it to “Automatically”, the feature will turn on by itself by detecting your motion. On the other hand, if you’ve set it to “Manually”, you can enable/disable the feature from the Control Center. 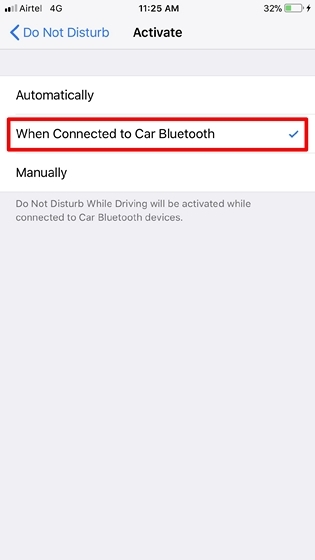 That being said, we think “When Connected to Car Bluetooth” is the most practical way to use this feature, as it will activate only when it’s connected to car Bluetooth devices. 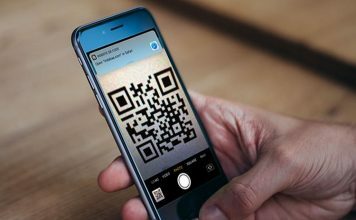 Therefore, we selected this option on our iPhone. 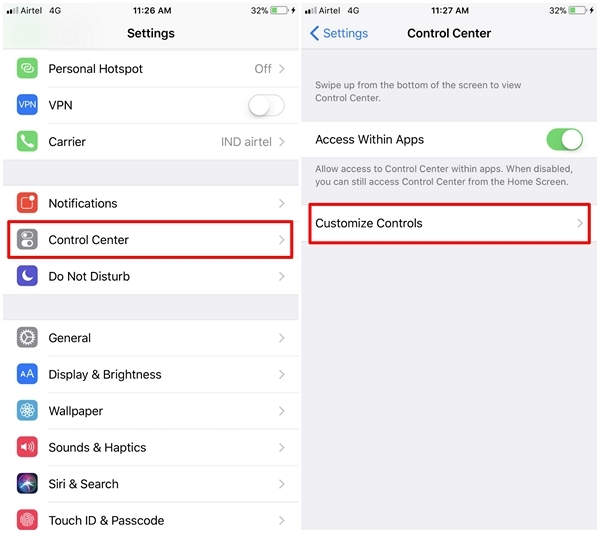 Open up “Settings” app on your iPhone and head over to the “Control Center” menu. Now, simply tap on “Customize Controls”. In the next menu, you’ll have the option to add the “Do Not Disturb While Driving” toggle to the Control Center. Once done, if you want to activate the feature, swipe up from the bottom of your screen to bring up iOS 11’s revamped Control Center. Now, simply tap on the Car icon to stop receiving notifications. 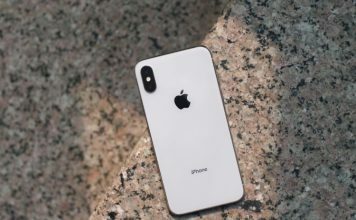 Well, once you’ve activated this nifty new feature, you don’t have to worry about notifications and incoming calls that’s probably going to get you distracted. Apple has done a great job by implementing this in iOS 11. That being said, we absolutely love how the feature works with car Bluetooth systems and hands-free accessories. So, are you guys ready to take full advantage of this feature the next time you head out for a drive? If you’ve tried it out already, how much did you find it to be useful? 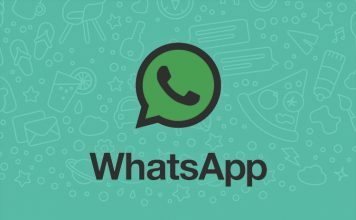 Do let us know, by dropping your valuable opinions in the comments section down below.